This beautiful spacious 2 bedroom, 2 bath house. Sits on a nice property where you can come and enjoyed the beautiful views and relax. 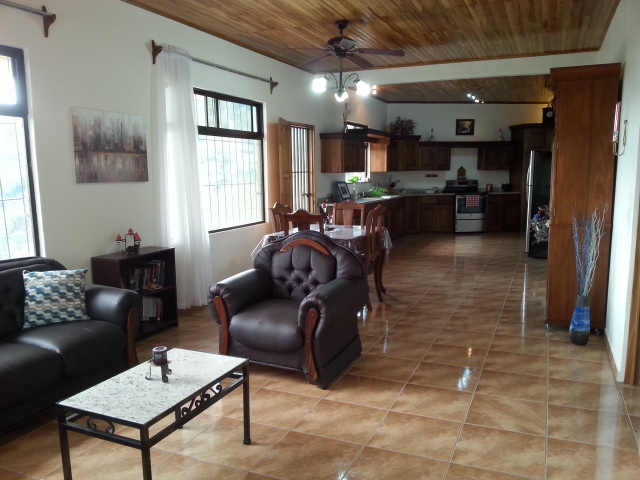 Beautiful spacious 2 bedroom, 2 bath house with a nice open concept kitchen, dining and living room area, the nice terrace where you can sit with a cup of coffee and enjoy the view and all the natural wild life the sorrown thqis nice property.